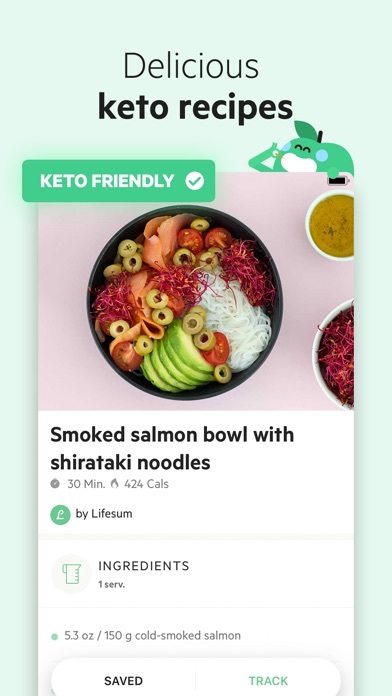 This app looks nice and is generally easy to use but there’s a few things that get me frustrated while using it. I’ve only been using it for 9 days and I paid extra for premium. The water tracker is buggy. 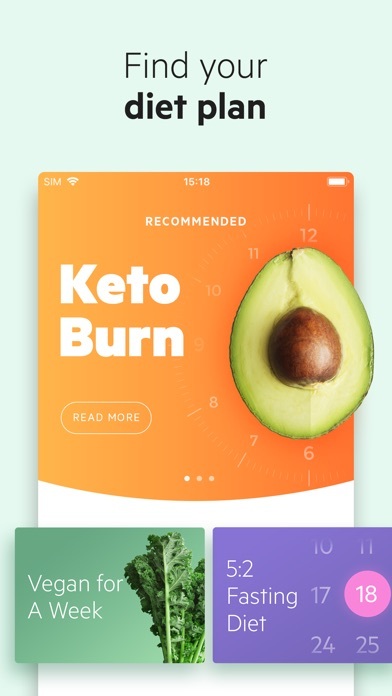 Not all the recipes listed under “keto” are actually keto. Like, hello. And there’s not a lot of recipes offered. When I make and track one of their recipes I can’t change (or add/delete) an ingredient if for example I don’t like avocado and left it out or I used 2 tablespoons of oil instead of 1. 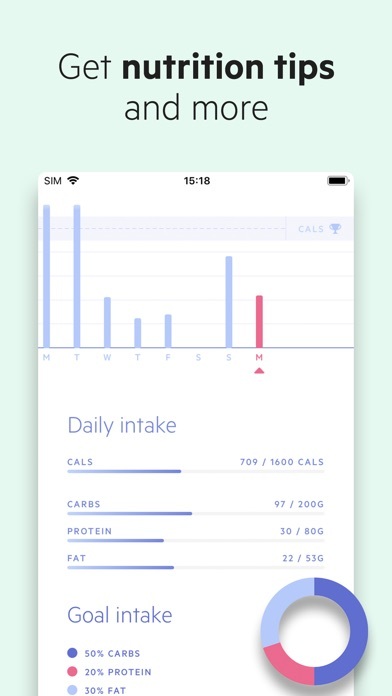 I need a food tracker to be accurate - especially if I’m paying for premium. Btw, you can edit your own recipes that you enter yourself. 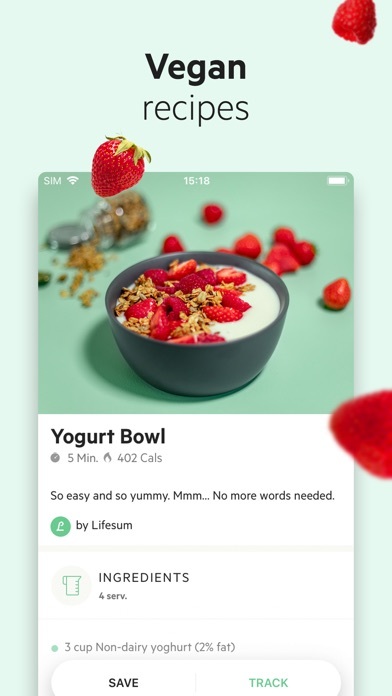 Another thing that bugs me is their food database is so bad that you’ll find yourself entering nutrition info for half your fridge and pantry yourself if you’re interested in accurately tracking your macros. I like this app don’t get me wrong, but there are things that I wish this app had that other apps do. 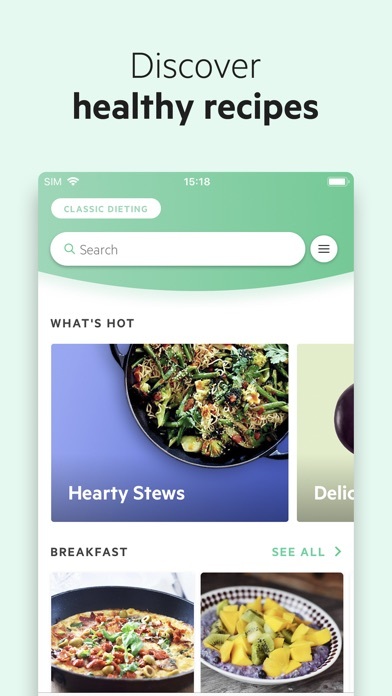 For example, adding our own recipes and the option of not including our burned calories for the available calories. 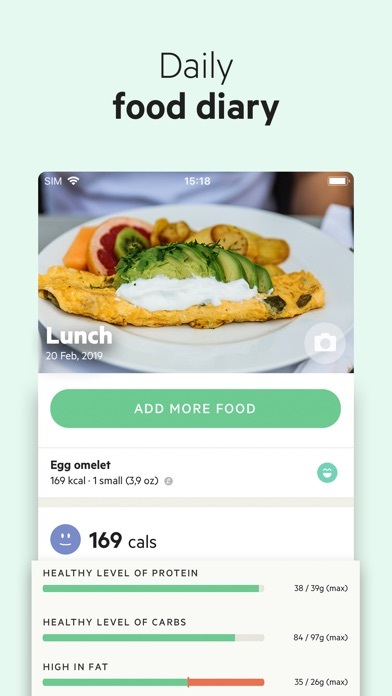 Tried this app and it’s stupid it’s just a calorie tracker and recipes for ridiculously expensive meals the average joe can’t afford. Signed up for a year because it seemed like the best offer but after using the app for not even an hour I want a refund. I bought the 1yr subscription but the app keeps asking me to buy premium. Not sure what’s going on but I just lost $45. I’ve already contacted support to no avail. Gonna look for a better alternative. I. LOVE. THIS. APP. EVERYONE. GET. IT. RIGHT. NOW. I just bought the year prescription yet the app keeps saying I do not have it! It keeps trying to ask me to upgrade then when I try to do it again it says I already have it, yet I don’t get the benefits! I tried to find a way to contact them but online it says I can only do so through setting and does not give clear instructions on how to get there except to “find settings” like what??? Pretty shady if you ask me. Bummer because I was very excited. 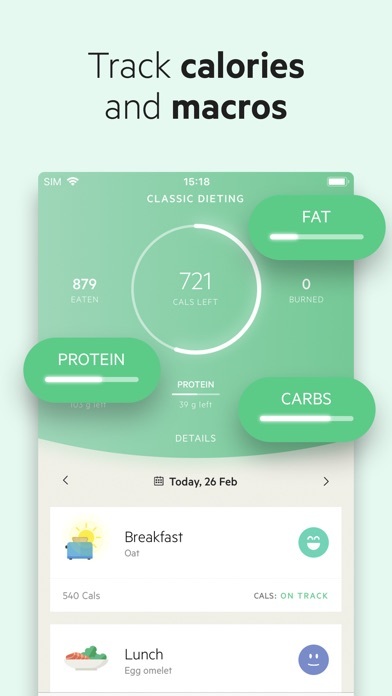 The app works great for tracking intake and monitoring calories and macro nutrients. 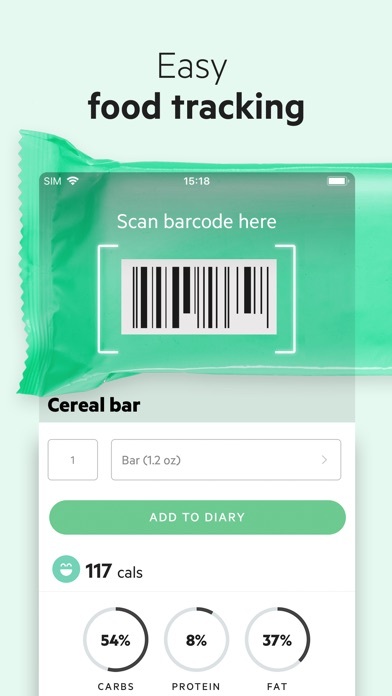 Sometimes it's a pain to look up foods, especially if you cook a lot at home, but the "scan the barcode" feature really helps. 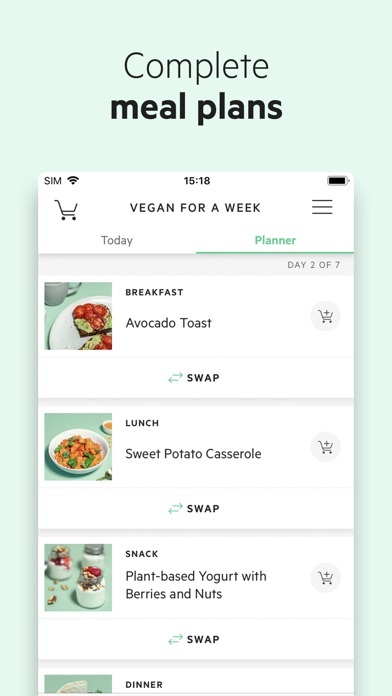 I wish there were a way to create a food, ie home cooked recipes, by listing all ingredients and quantities, and then choosing a single serving of that total to track for my meal. Would love more variety (and spell checking!) in the recipes, they are really limited and difficult to understand. Redownloaded after having quitted dieting. Cannot connect with wifi or mobile data, tells me to try logging out constantly so I try to log out, and it fails to log out. 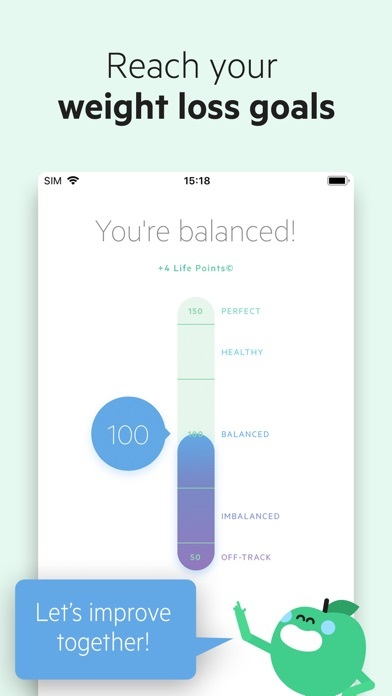 Sh*tstorm of an app. The app is beautiful, but a basic feature like copy and paste needs to be here. This is a must. I can’t use this until it’s implemented.